Amazing and unique is painting of Yekaterina Belokur, a peasant from the village of Bogdanovka in the Kiev region. More than fifty years have passed since the death of the artist, but her contribution to the Soviet art seems more significant and original. And the country highly appreciated achievements of Yekaterina Belokur – she was awarded the honorary title of People’s Artist of the Ukrainian SSR, and the Honored worker of arts of the USSR. In her native village Bogdanovka appeared the monument to the outstanding master, as well as a museum of her works. 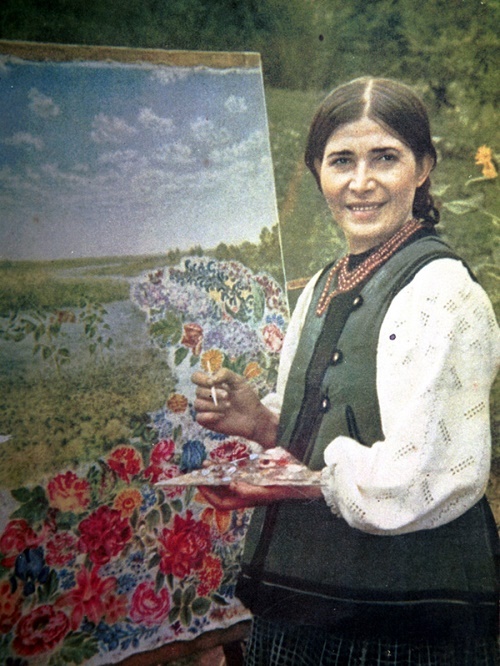 Unfading flowers by Belokur praised the art of the Soviet Ukraine, and embodied the bright creativity of a peasant woman who devoted her talents to the beauty of her native land. Pigeon, as the symbol of world peace has always been an inspiration for Soviet artists, song writers and film directors. Besides, pigeon keeping was extremely popular in the Soviet Union. There were clubs for pigeon lovers, and dovecotes were in every yard. Circling flocks of beautiful birds – white, black and blue-gray doves flew over our heads. Pigeons could always be seen on the roof of the dovecotes, looking from above at the whistling and waving children. Pigeon keeping was a favorite hobby of many Soviet men. 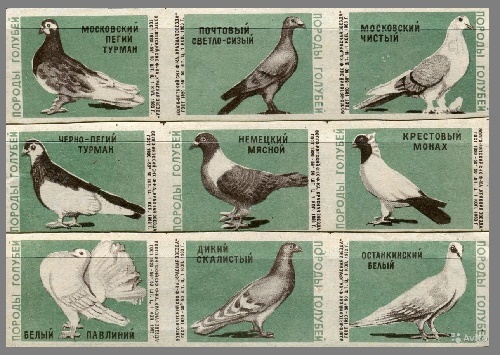 And especially for pigeon fanciers, or just bird lovers and ornithologists issued matchbox labels and postage stamps with the images of pigeon breeds. Unfortunately, dovecotes began to disappear as a class by the end of the 90s. With the collapse of the USSR changed interests and, gradually pigeon keeping seized to exist. Although pigeon lovers clubs still exist and volunteers support old city tradition, but one can hardly gather a flock of birds with just one cheerful whistle, as it was before. 25 years ago the Soviet Union ceased to exist, but in a good holiday traditions, the Soviet feast remains typically Soviet. Again and again, on December 31 people sit at the Soviet New Year’s table, watching on TV traditional Soviet congratulation, now from the President, and best Soviet films “Irony of fate…” and “Carnival Night”, drink “Soviet champagne”, and eat Soviet tangerines and Soviet salad “Olivier” . Despite all the changes of recent years, many families still preserve the Soviet Christmas cards just because they are nice. 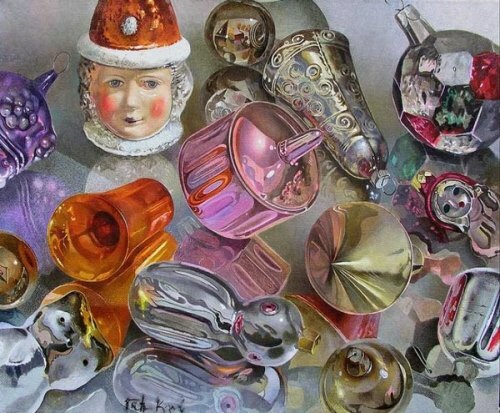 A paintings of Soviet artists on the New Year theme reminiscent of those who are no longer with us, and force to recall our childhood – the most beautiful time in everyone’s life. 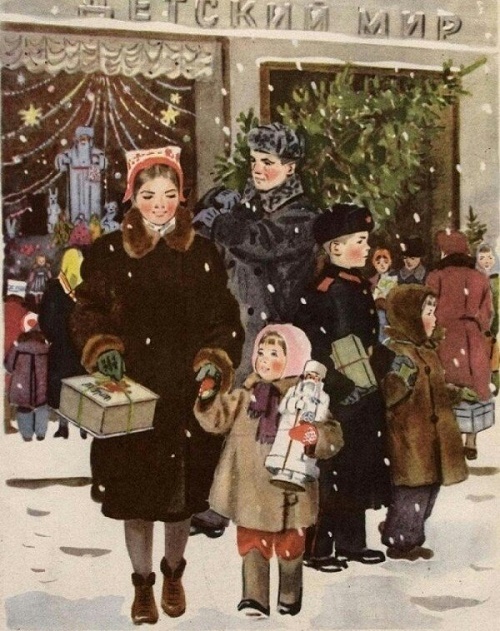 That is why the Soviet New Year’s painting – a piece of history of the country and of each individual family. 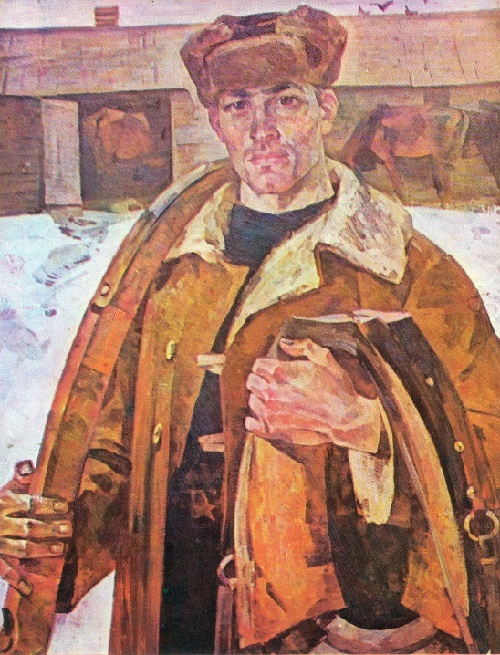 The bright, changeable, sometimes full of contrasts the life of the Soviet art has left its mark on the creative biography of the vast majority of artists who started their way into the post-war years. 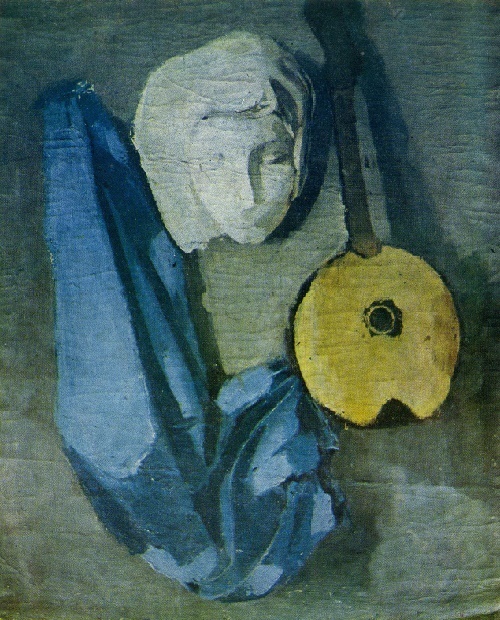 Considering many of them, you see how changed the language of art over the years, finding new forms, and new themes. Beniamin Basov seemed to stand apart from these rather drastic changes. 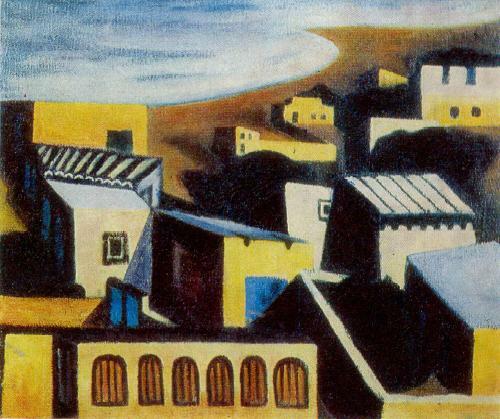 Since that time, he graduated from the Moscow Art Institute (1948), and his work developed by its own laws, while maintaining amazing consistency and integrity. Having received from his teachers (primarily from Sergei Vasilyevich Gerasimov) traditions of Russian realistic art, Basov stays true to this tradition. His paintings and drawings always maintain the vitality of the observations, the accuracy of the figure, and the objectivity of artistic vision. These qualities are inherent in the art of Basov constantly – from the mid-fifties to his last day.